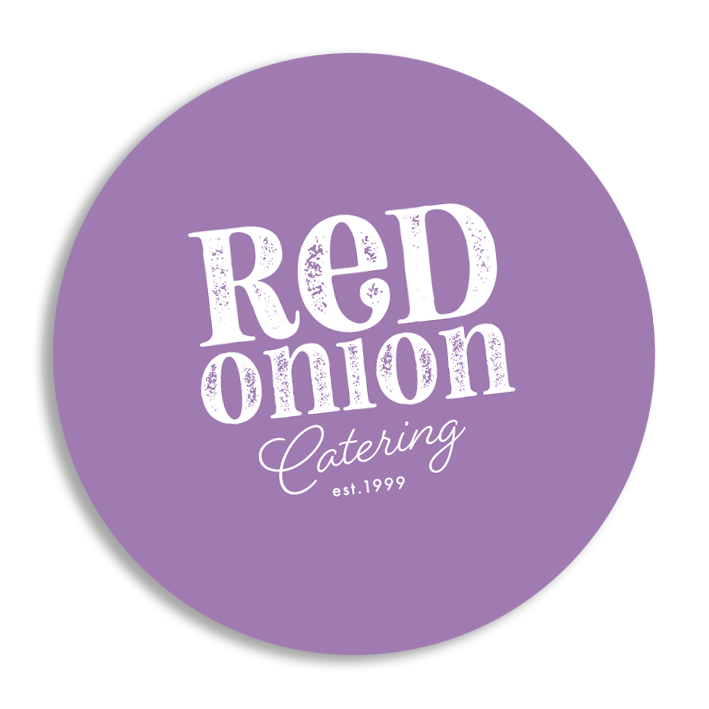 Red Onion Catering is an artisan catering business based in South Cerney, just 5 miles from the capital of the Cotswolds, Cirencester. Established in 1999, we have a long term relationship with our local community, catering to all types of local businesses and pride ourselves on creative food, handmade for you. our busy shop showcases our artisan sandwiches and locally roasted coffee. Mixed leaf, cucumber, tomato, carrot, cress & house coleslaw with a choice of salad dressings. We take this subject very seriously and if you have a specific allergen or food intolerance, let us know and we’ll advise alternative ingredients where possible. We have clear processes when producing foods to specific dietary requirements and all our kitchen staff are trained to a minimum level 2 hygiene standard. Please note that all food is prepared in an area where nut traces may be present. Organising and ordering a mixed buffet for staff and colleagues can be a little tricky whether it be brunch, lunch or afternoon tea! For inspiration see our selection of buffet options designed to be mixed, whilst offering the best possible value as all our buffets include delivery to your premises. Mixture of fillings from our established takeout sandwich and baguette menu. Fresh and colourful for dipping, scooping, spreading and it goes with just about everything! Selection of cured meats - Salamis, Prosciutto and chorizo. Selection of cheeses - French Brie, Mature Cheddar and Stilton cheese. Served with crisp breads, olives, apple and sweet pickle. Classic Buffet One - A selection of freshly prepared sandwiches, crisps and a slice tray baked cake. Classic Buffet Two - A selection of freshly prepared sandwiches or baguettes, freshly baked sausage rolls/cheese lattice and a mix of chocolate and blueberry muffins. Classic Buffet Three - A selection of freshly prepared sandwiches or baguettes, freshly baked sausage rolls/cheese lattice, vegetable samosas served with sweet chilli dip and house fruit skewers. Products maybe substituted with a similar quality if unavailable and without notice.